Brunch – Walk … , as if your feet kiss the earth ! This is how I want my brunch in the morning …. 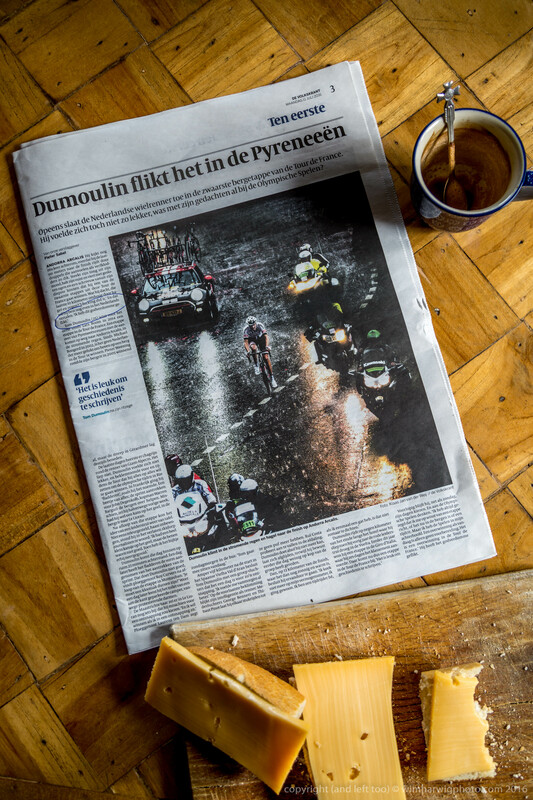 strong coffee, baguette with cheese and a beautiful photo ! Klaas Jan van der Weij deserves World Press Photo ! Previous a new puppy in the family ….. Clint !